Gunnar Kvalheim, Hakan Köksal and Pierre Dillard will be at the next AACR meeting (29th of March to 3rd of April, Atalanta) to talk about new developments in CAR. 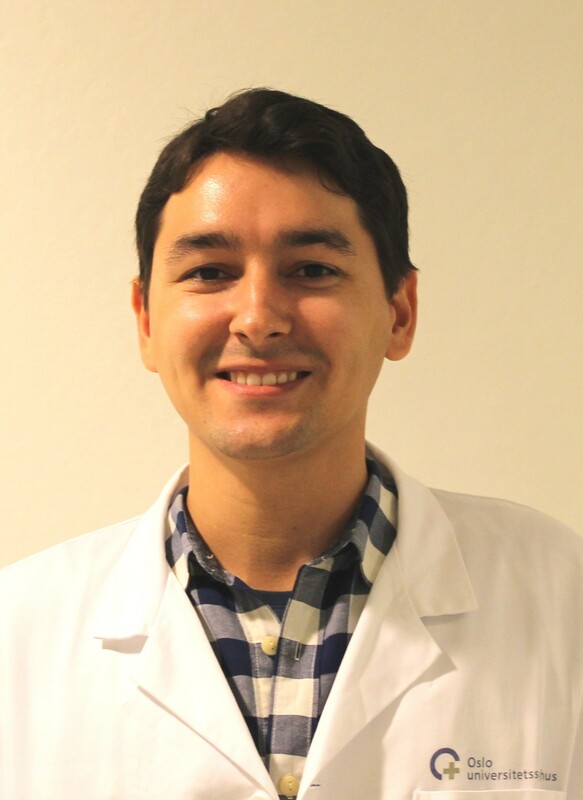 Hakan will present a novel combination method for IGKCAR that prevents B-cell aplasia. 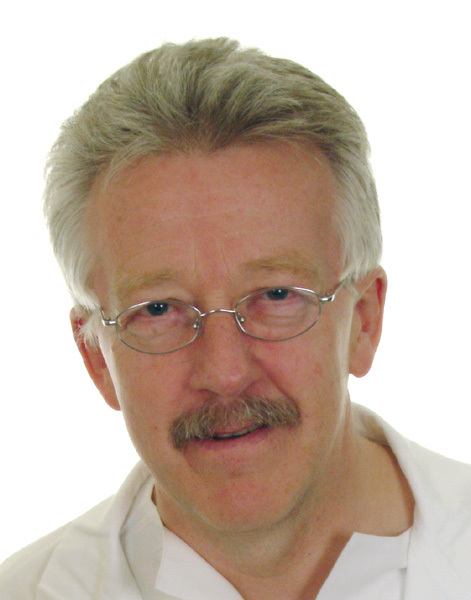 Pierre will present the pre-clinical validation of CD37CAR, an alternative to CD19CAR. Make sure to have a look! We will be at EACR-Defense is the best attack conference ! 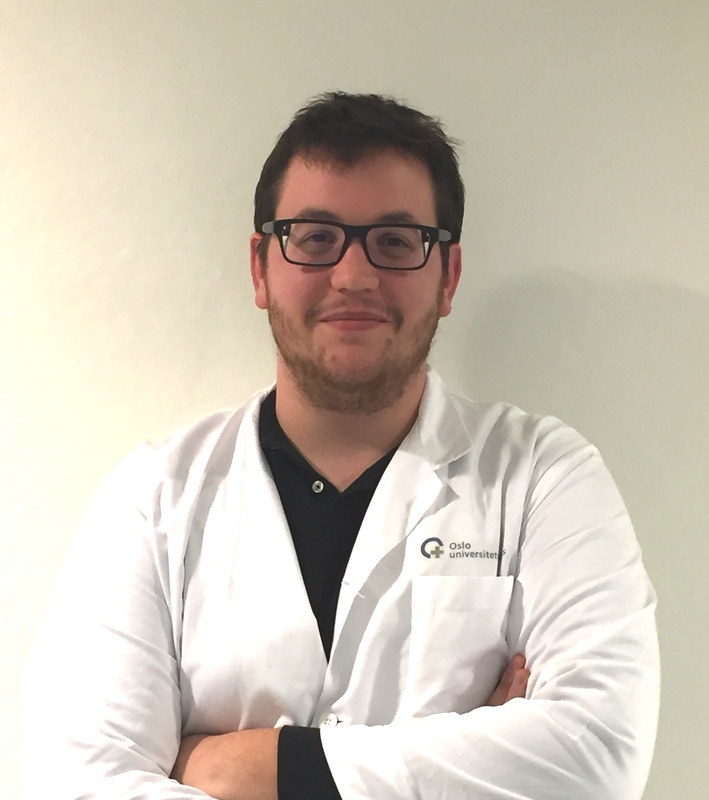 Pierre Dillard will present our rescent work on the pre-clinical validation of CD37 CAR T-cells in Barcelona (11 - 13 March 2019). Make sure to take a look at the abstract and at the conference website ! 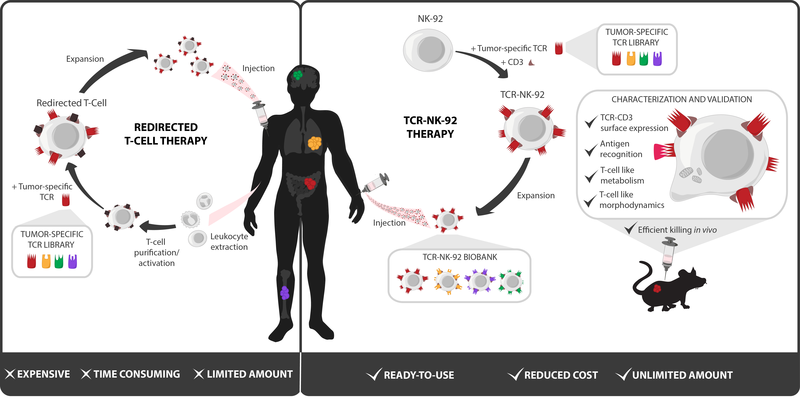 We published a new paper on redirected NK cells, transduced with TCR. Make sure to take a look at the paper here ! A new paper from our collaborators ! Our collaborators published a new paper on TIGIT and PD-1 as markers of reduced effector function of T-cells in B-cell lymphoma. Make sure to have a look here ! We published a new protocol ! We published a new protocol on the assessment of CAR activity by spheroids. 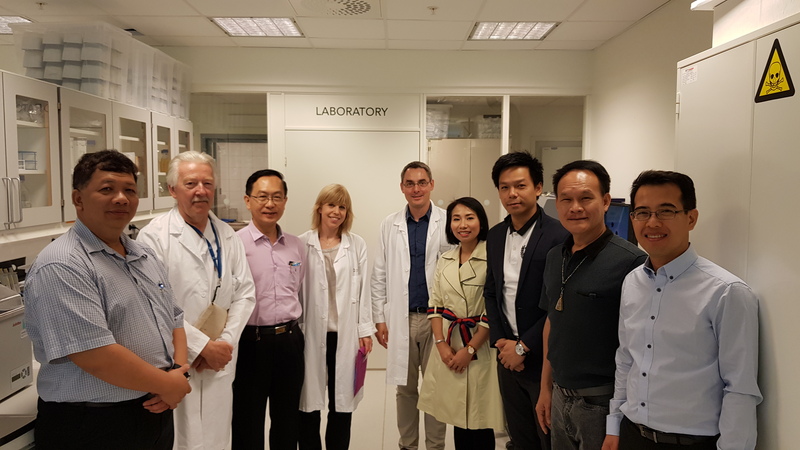 Have a look at our paper here and on the OCCi website news. We published a new review ! We published a new review on the treatment of osteosarcoma by CAR therapy. Make sure to have a looke here ! A new Postdoc joined us ! 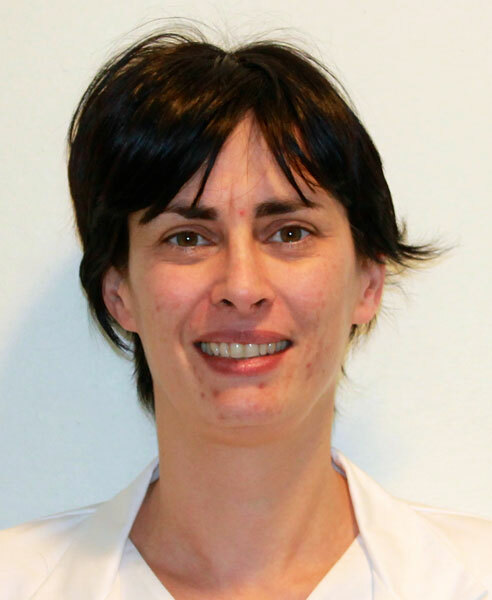 Emmanuelle Benard who did her PhD in Biophysics and Immunology in Marseille, just joined us ! She will be in charge of the development of new CAR T-cells. We had our first JOVE shooting on a new metod to generate spheroid for CAR T-cells screening. Make sure to give it a look (once it is out) ! PIVAC 2018 was held in Oslo, co-organized by the department of Cell Therpay. 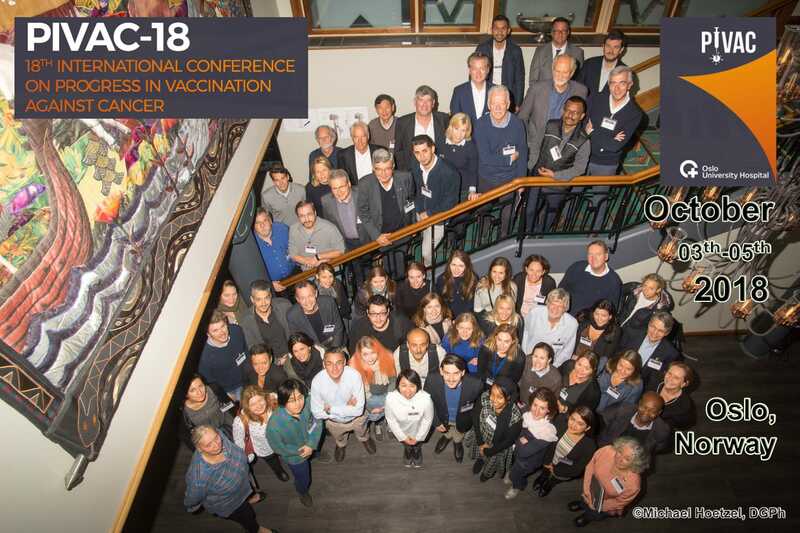 The conference permitted to share new advance in the field of vaccination and future prospects for immunotherapy. We will be at CIMT 2018! 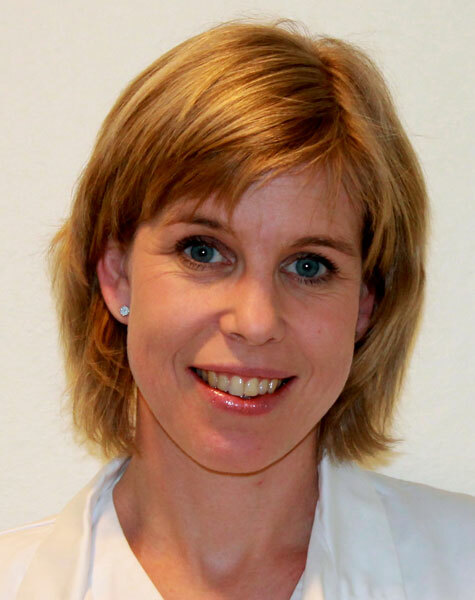 Gunnar Kvalheim, Else Marit Inderberg, Sebastien Wälchli and Nadia Mensali will attend CIMT 2018 meeting in Mainz (15 to 17 May). Make sure to look at their abstracts. 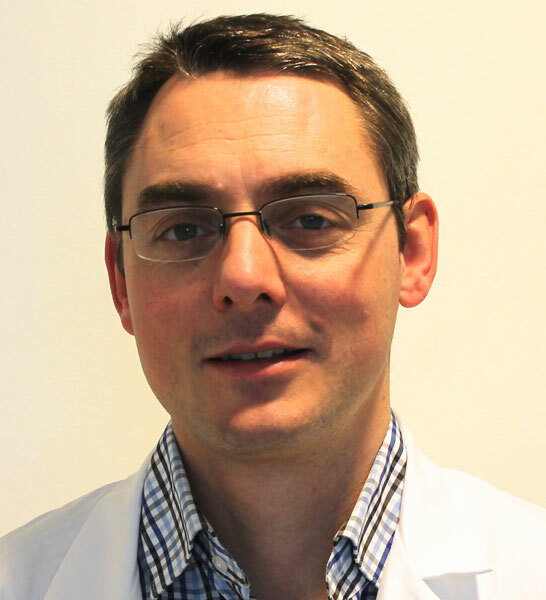 Sebastien Wälchli will present the depatment of Cellular Therapy at the 25th Porto Cancer Meeeting. More details here and here! Pierre Dillard will attend the 2018 meeting of the American Association for Cncer Research (AACR). He will present our recent work on universal killer, make sure to have a look ! Patient safety upon immunotherapy treatment is a challenge that still need to be adressed. In this publication we report how by affecting c-SRC kinase we can make T-cells "dummy": effector cells are still able to recognize and bind to the target but unable to carry on with their activation. 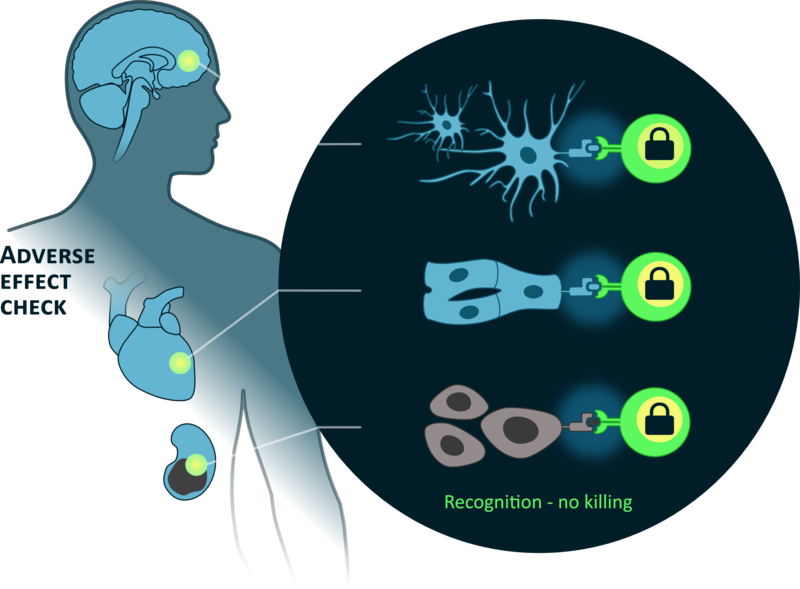 This mechanism could potentially open the way for a safe-lock system permitting to reduce off-target toxicity. Nadia Mensali won the presentation prize at the annual NSI meeting! We will be at SITC 2017 ! Nadia Mensali and Pierre Dillard will attend the 2017 meeting of the Society for ImmunoTherapy of Cancer (SITC). They will present our recent work on universal killer and CD4 Adoptive cell therapy, make sure to have a look ! We published a new paper in Scientific Reports ! Our team published a new paper about using TCR in CAR design, make sure to have a look here ! Our research team is well represented in the new Olo Cancer Cluster presentation book! The new Oslo Cancer Cluster presentation book is out! 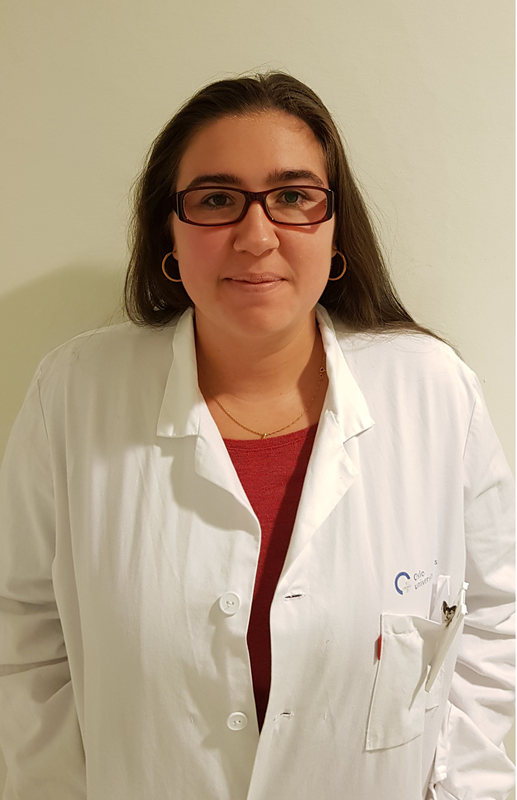 She will present our latest work on our new CD4-based therapy, make sure to have a look at the abstract if you want to learn more ! New publication: therapeutic T-cell receptors in healthy donor blood, is safety predictable? New publication in our team: therapeutic T-cell receptors in healthy donor blood, is safety predictable? by Hakan Köksal and Sébastien Wälchli. They are commenting a paper published in 2017 in Blood by Jahn et al. that presents a novel TCR-based therapy trageting intracellular transcription factor. Make sure to have a look at both papers!